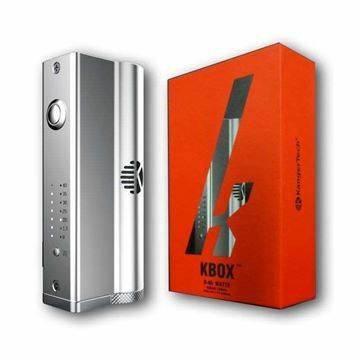 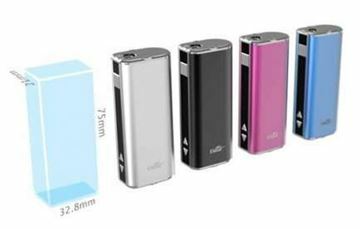 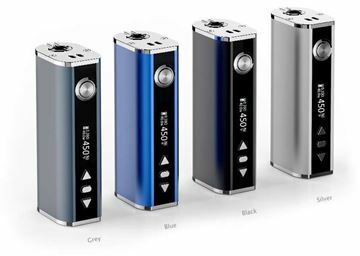 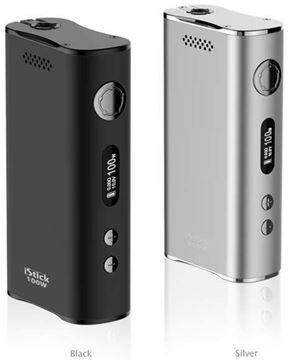 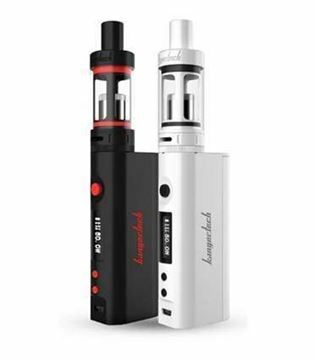 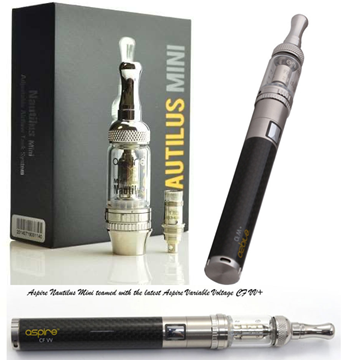 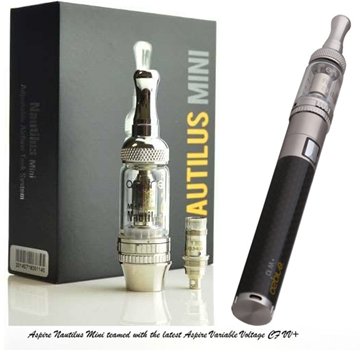 The Premium eCig Starter Kit is all you'll ever need in a kit. 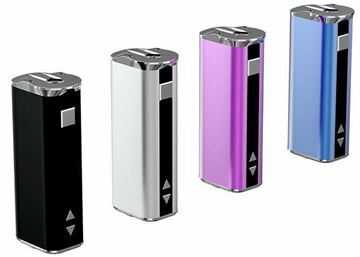 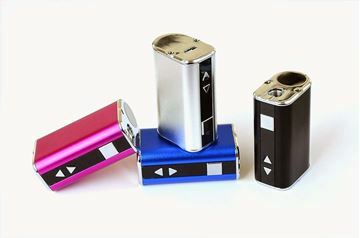 For those who want to experience vaping at it's finest !!! 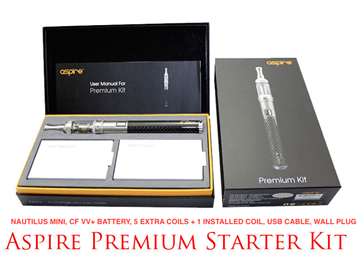 Our Premium eCig Starter Kit is perfect for Veterans and Beginners. 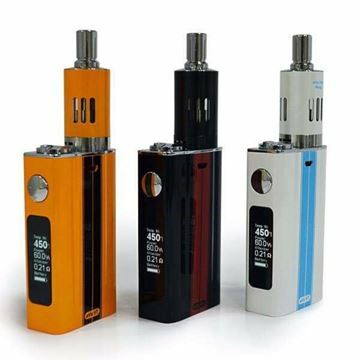 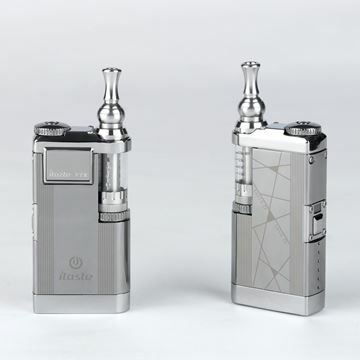 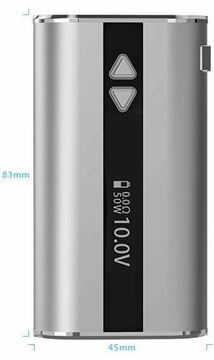 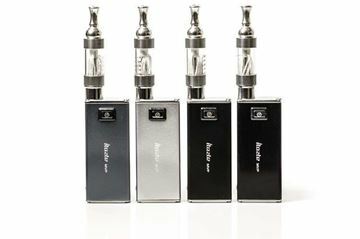 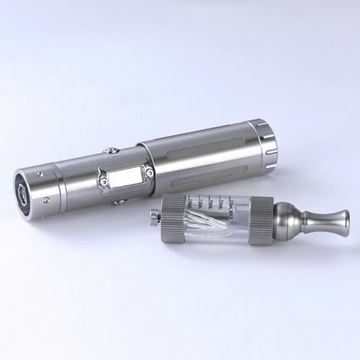 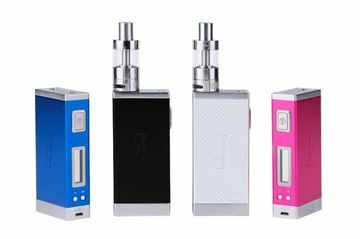 iTaste SVD full kit including 3 x clearomiser, NOT just body.